Christ Church Central is located in Sheffield city centre. It aims to be a church for people who don’t go to church, which means they make a special effort to appeal to people in a unique way, and all of their meetings are accessible, clear and outsider-friendly. Christ Church Central welcomes all, including families, young professionals and internationals. 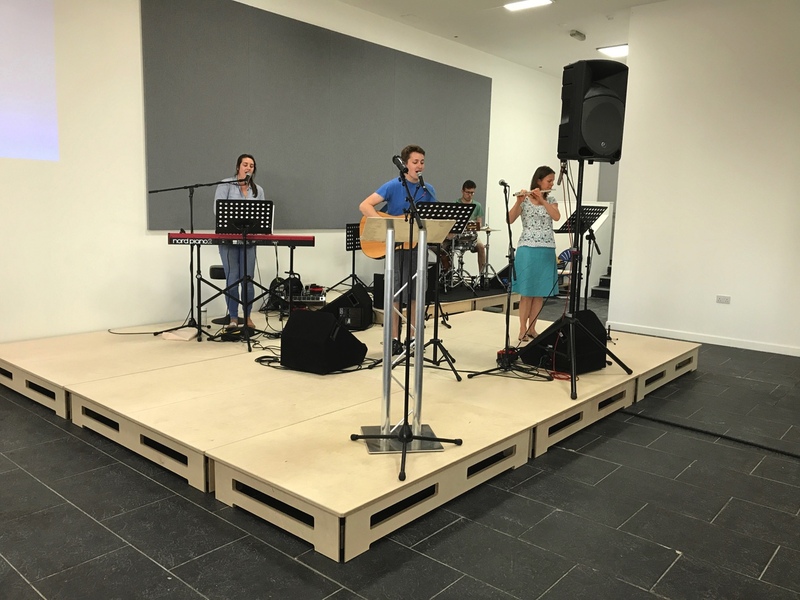 Using a £500,000 loan from Unity Trust Bank, Christ Church Central was able to purchase and refurbish new worship premises at the former DQ Nightclub on Fitzwilliam Street. This new building has capacity for a greater congregation size and improved disabled access. It has also enabled the Church to offer enhanced community outreach programmes and youth services to the community. Bernard McMahon, Project and Fundraising Coordinator, said: “We chose Unity Trust Bank following a referral from St Thomas’s Crookes. We felt that above other banks, Unity Trust really understand our needs and the vision we had for converting a former night club into a church. The building provides a permanent place for worship and community support in the centre of Sheffield.